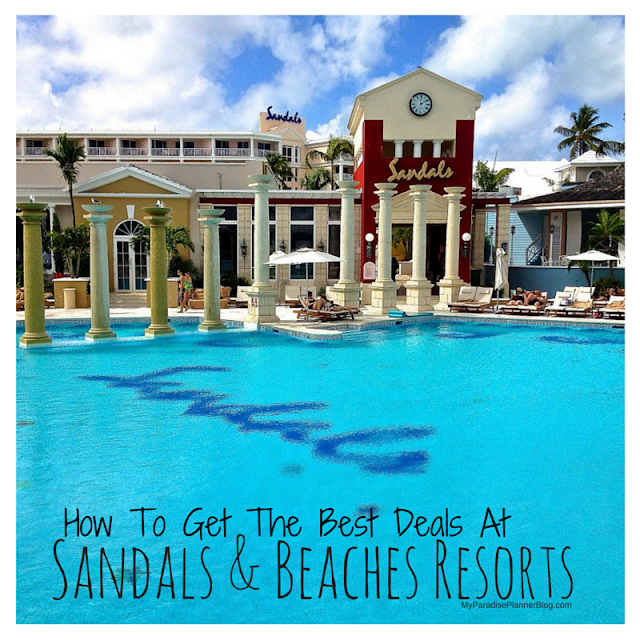 Amazing Deals To Sandals Emerald Bay - All Ocean Front Butler Suites! *Receive a $250 Red Lane® Spa credit when you book any room category for 6 paid nights or more at Sandals Emerald Bay between Dec. 29, 2010 - Jan. 19, 2011 for travel Dec. 30, 2010 - Dec. 28, 2011. Travel must be completed by Dec. 28, 2011. Spa credit is only redeemable on property. It is not combinable with other resort/spa credits. May not be applicable for group bookings. Offer only valid at the spa. No cash back for unused portions. **Up to 65% offer is valid for bookings of min. 3-paid nights made by Dec. 31, 2010 for travel Now - Dec. 28, 2011. Available at select room categories and qualified traveling dates. Offer is based on double occupancy. Maximum 2 person limit for offer. Promotion is combinable with certain Sandals savings promotions for 2010 and 2011. Group bookings may be subject to space availability and blackout dates. ***Up to 1 FREE night offer valid for bookings of min. 7-paid nights at select suite categories, made by Dec. 31, 2010, for travel Jan. 1 - Dec. 28, 2011. Other savings depend on resort and length of stay. For all promotions, blackout dates including but not limited to Dec. 29 - 31, 2010 and Feb. 19 - 26, 2011 may apply. Offer may be changed or withdrawn at any time. Group bookings may be subject to space availability and blackout dates. †FLYING FROM US: Companion Flies Free offer is valid for new Continental US bookings for a limited time only, for travel now through Jun. 30, 2011 to Sandals Emerald Bay and requires a 4-paid night minimum stay. FLYING FROM CANADA: Companion $300 Instant Credit offer is valid for new air-inclusive Canadian bookings for a limited time only, for travel through Jun. 30, 2011 to Sandals Emerald Bay and requires a 4-paid night minimum stay. For all offers, both passengers must be booked for the same flight and itinerary cannot include voluntary stopovers.